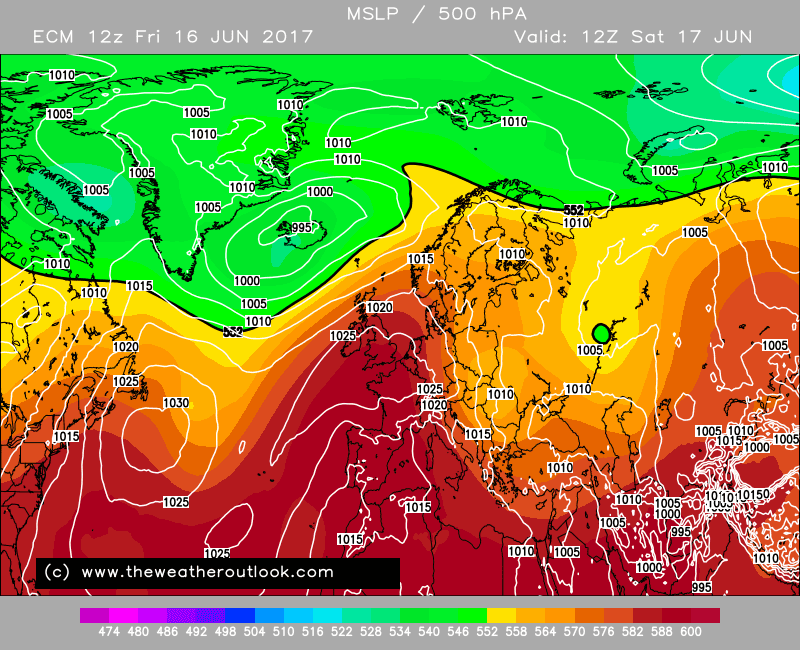 Anomalies aren't pointing to that I'm afraid its all down hill towards a colder, wetter than average first half of July. I'm with mushy and the MO but whatever happens in 2 weeks + we have plenty of hot and sunny weather to enjoy in the coming days. Suppose I'd better post something other than moaning before more of my posts are removed. Incidentally I have no idea where this site pulls its 7/10 day forecasts from since they're showing barely any difference between my area and london on some days. I'm no weather nut but that can't be right. Even the overcooking death machine that is the GEM isn't showing their highs. how accurate are they?... i mean, early july is over 2 weeks away, ill not worry much about that until/unless the noaa anomaly charts show it. and indeed my punt might well be misplaced, but on the whole its not often we get hot weather in june then nothing else for the rest of summer. 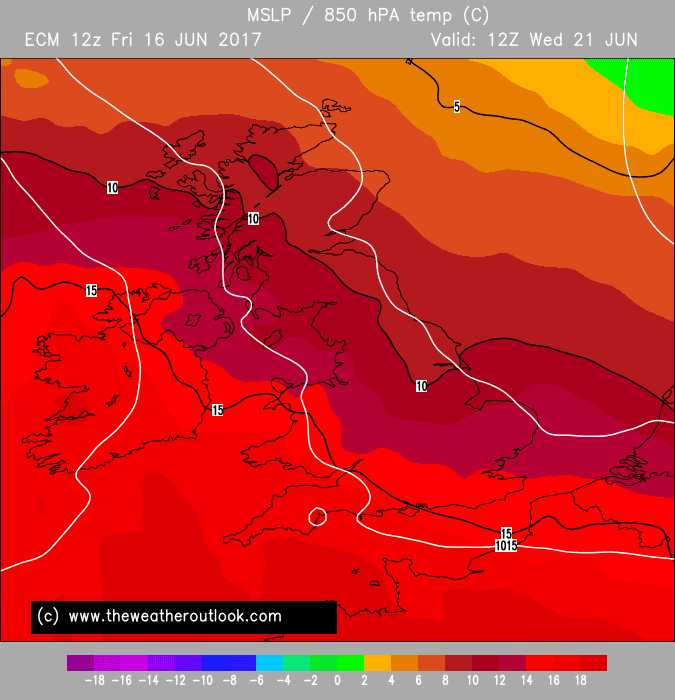 usually hot weather in june leads to hot weather in july. 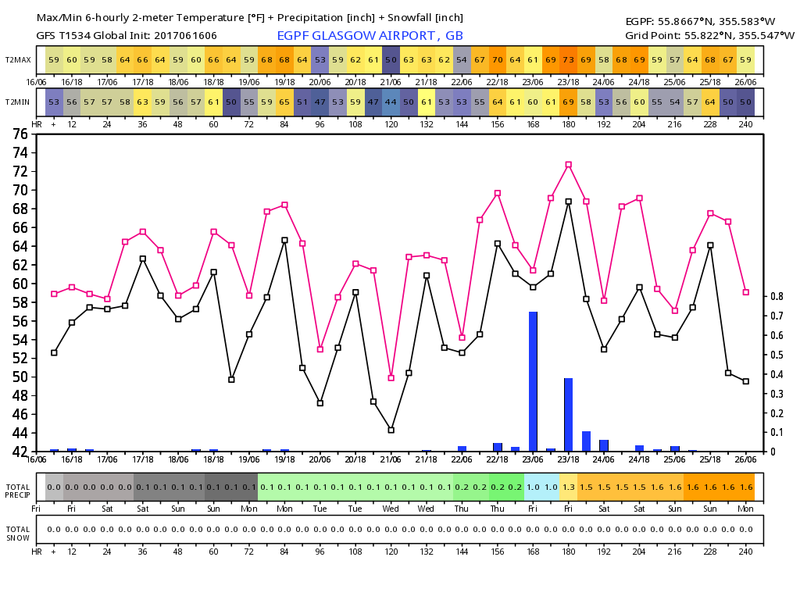 but we will see, for now im going to enjoy the next week.. at least some heat is in the bag. About as accurate as me saying that it'll snow on September 1st? best june weather since 06, i believe, junes have been pretty poor away from some favoured areas like the southeast and the south and west in 2013.
in 44 years of grass cutting, this has been the longest gap between 'browned off' drought stressed grass , 11 years, 06, was the last major event. im overdue. Location: Surrey and SW France. 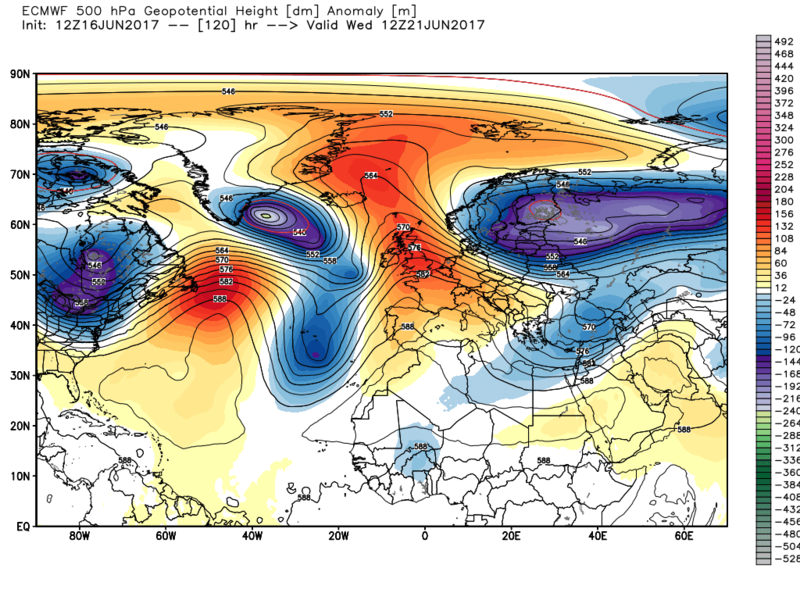 The week three ECM height anomaly chart shows lower heights straddling the north of the UK and the focus of the ridge down to the SW. This configuration shows a rainfall deficit. We know that the models, particularly GFS, have been frequently trying to introduce low heights in the late stages of the runs but as time counts down, the ridging has the won the day. Whether it continues to be the case, time will tell. So far, this summer, the EC has had a better performance than it did in winter - it would be very unusual for no breakdowns in summer and even if two weeks hence turns out as modelled, that is no predictor of what is in store for the rest of summer. 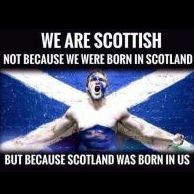 And what scottish summer would be complete without millions of midges!.. but seriously I hope you guys see some summery weather soon. Oven baked Iberia and Morocco tomorrow. Max heat warning in place for at least 15 provinces this weekend. Temps widely 40C across much of Southern Spain and Portugual. 45c poss in Morocco. Reached 43c in Seville this afternoon , I think that's nearly 110f in old money. Location: Derbyshire Peak District South Pennines Middleton & Smerrill Tops 305m (1001ft) asl. A polite reminder for some folks to use the Model banter/moan thread for more general chat. 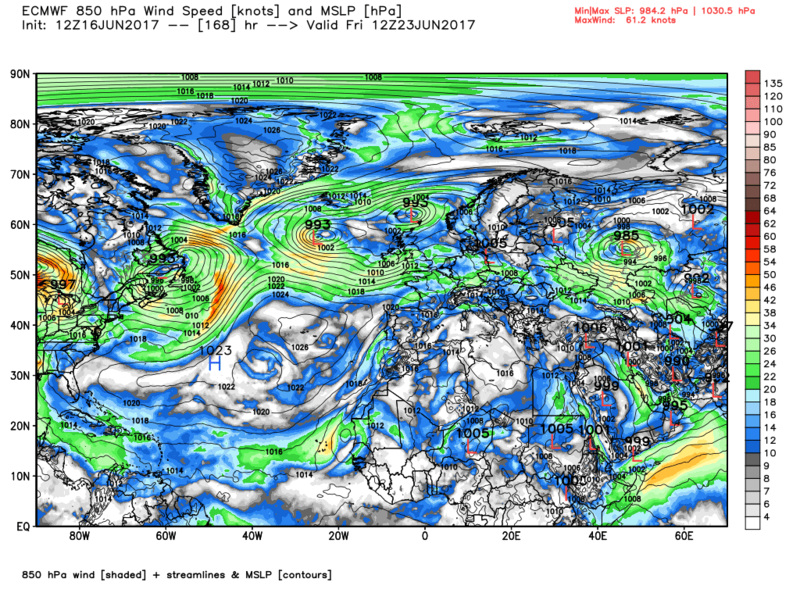 Just Model Output discussion in here please otherwise posts may start to go missing. Looks like we are going to tap in to some of that heat on Wednesday. 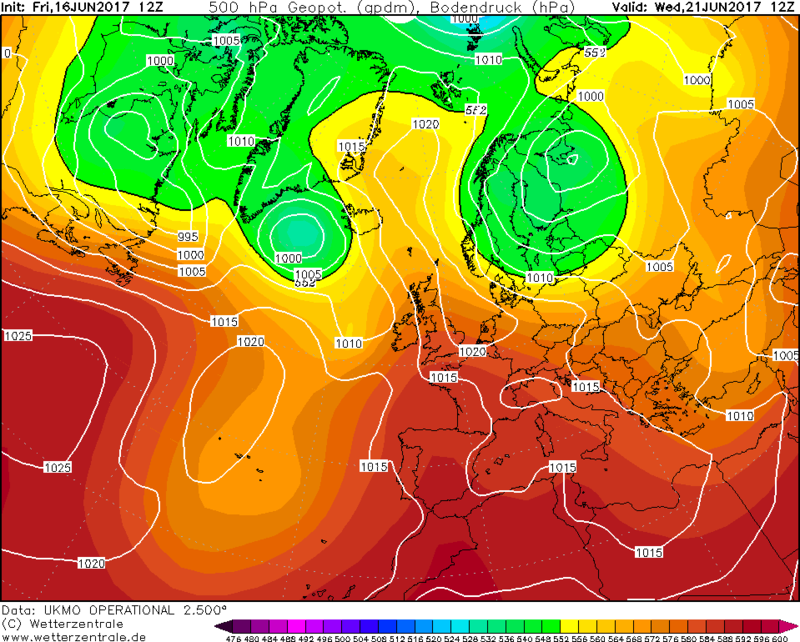 UKMO and GFS pushes the Atlantic trough threw later in the week to bring in cooler maritime air mass , especially further north, but that a long way off and timing can change. 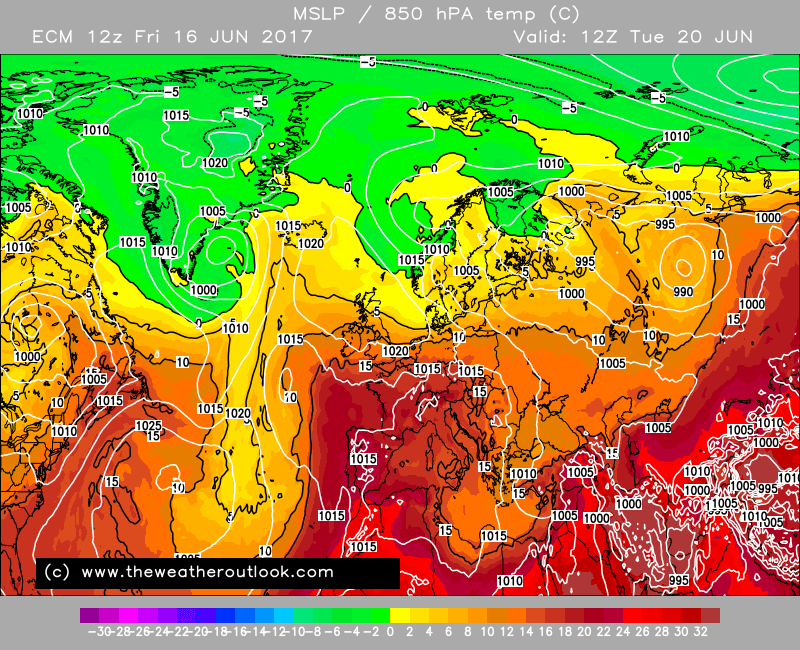 Just enjoy the next 5 days at least and hope Scotland/NI/Cumbria sees some of the sun and heat after such a dull period. 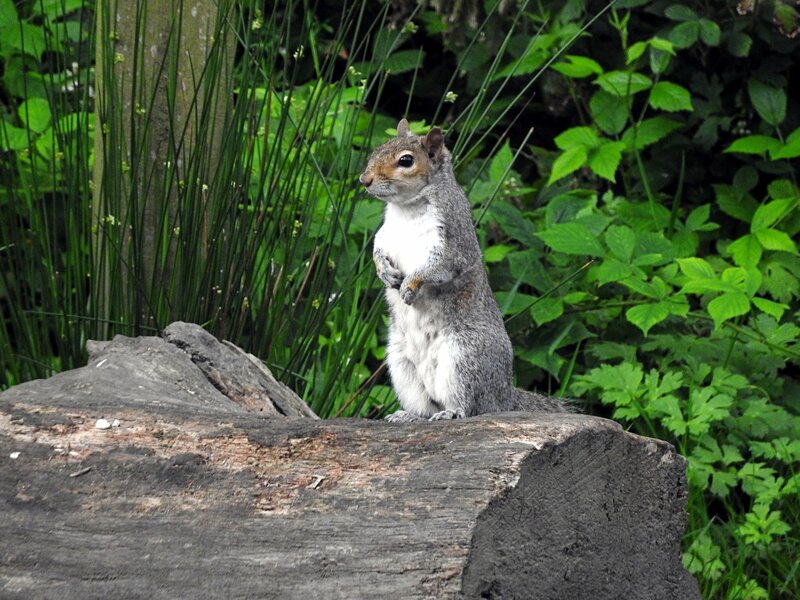 Its been like Groundhog Day the past week or so with monotonous greyness and damp to wet weather . Never mind... Our time will come. Location: Port Glasgow, Inverclyde, Scotland. 200m ASL. 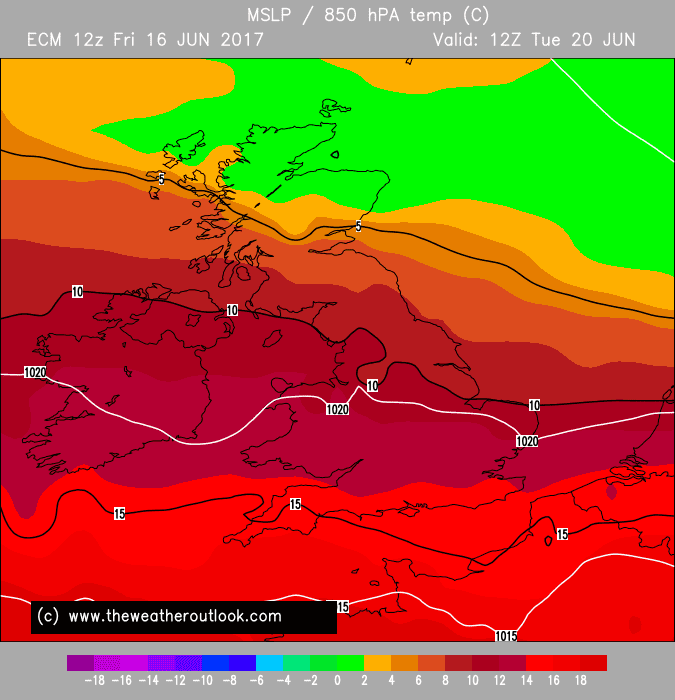 Not UK-wide until Glasgow reaches 80F! 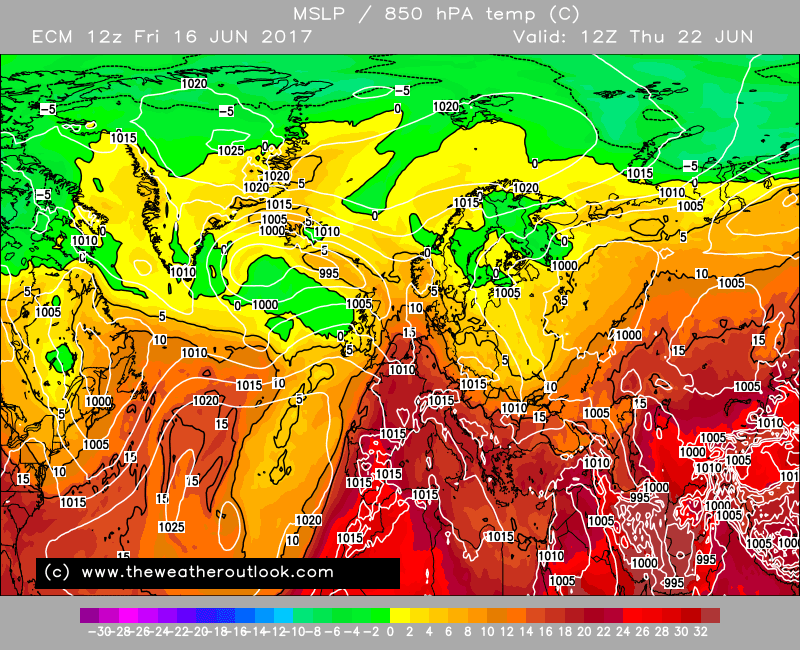 Seriously though, the models show the perfect setup for heat right up to N Scotland next week but the Atlantic shoves it to the east before it has a chance to blink. 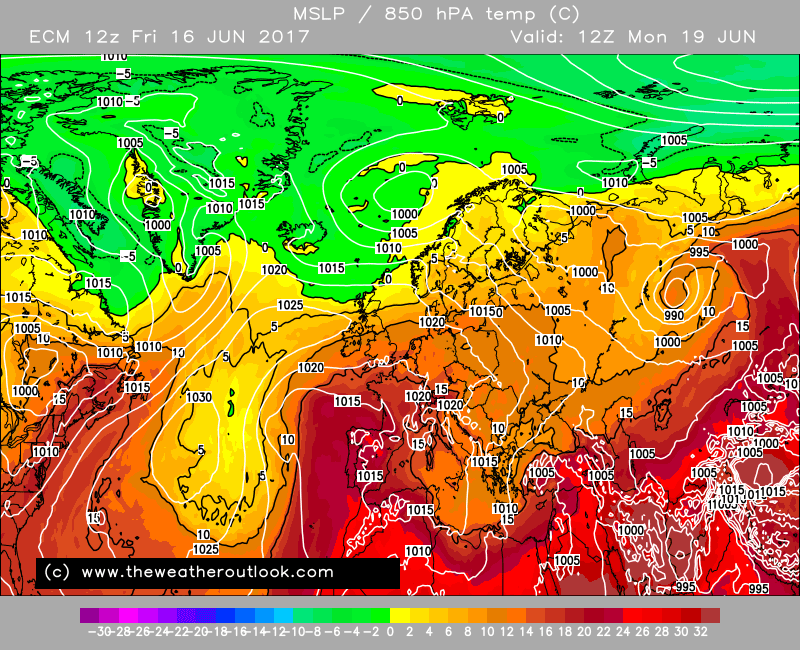 Weird how the high can be so stubborn but then just disappear when it's beneficial UK-WIDE. UK weather is a dodgy thing. 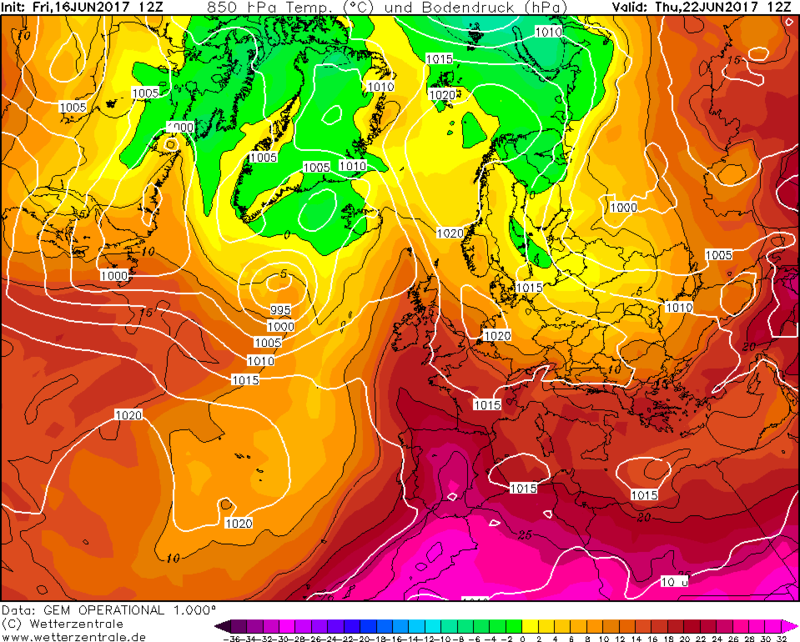 The Gem 12z shows the continental heat pump in fine working order from next midweek with another pulse of hot and humid air heading north and probably some big thunderstorms, both homegrown and imported from france along with plenty of hot sunshine..Scotland hots up too which is good to see! 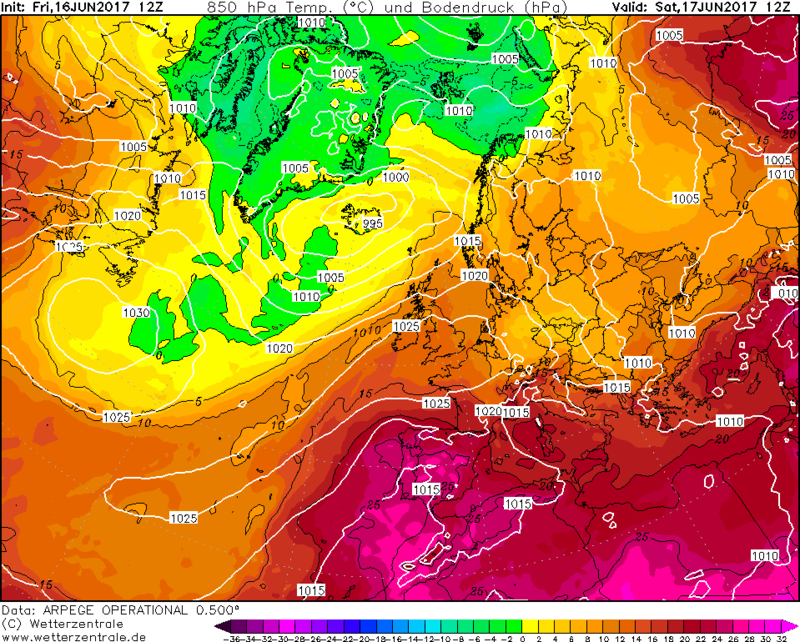 In the meantime, plenty of hot sunny weather is already in the bag across the southern half of the uk especially. Edited June 16, 2017 by Frosty. Liking the idea of only a shallow low during the final days of this particular fine spell; room for thunderstorms without the cool blustery winds afterward.  Starting to wonder if we're seeing a version of events emerging that's less dramatic but better for keeping a more settled regime going thereafter, at least for southern parts - but now I'm getting toward the longer-term that I pledged to avoid so... post terminated! 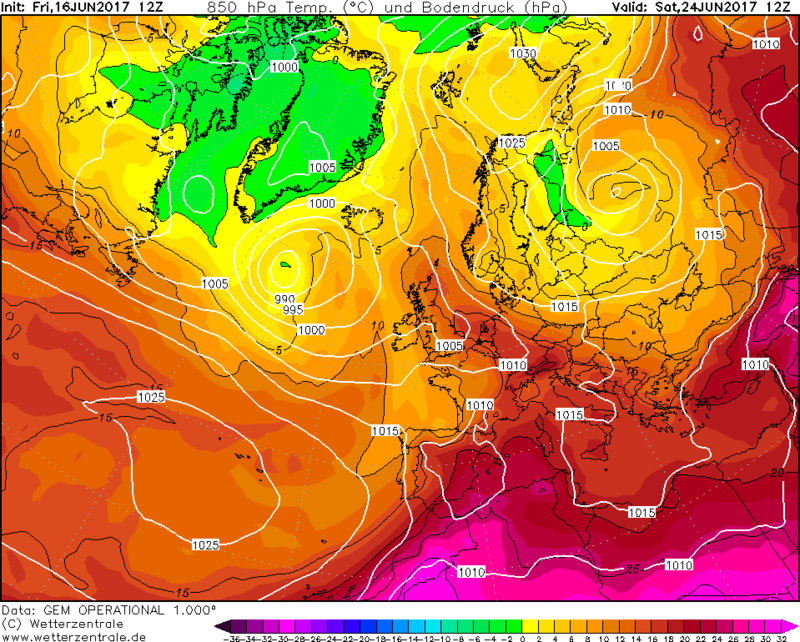 Lots and lots of hot fine weather in the south on the Ecm 12z..high summer at its best! 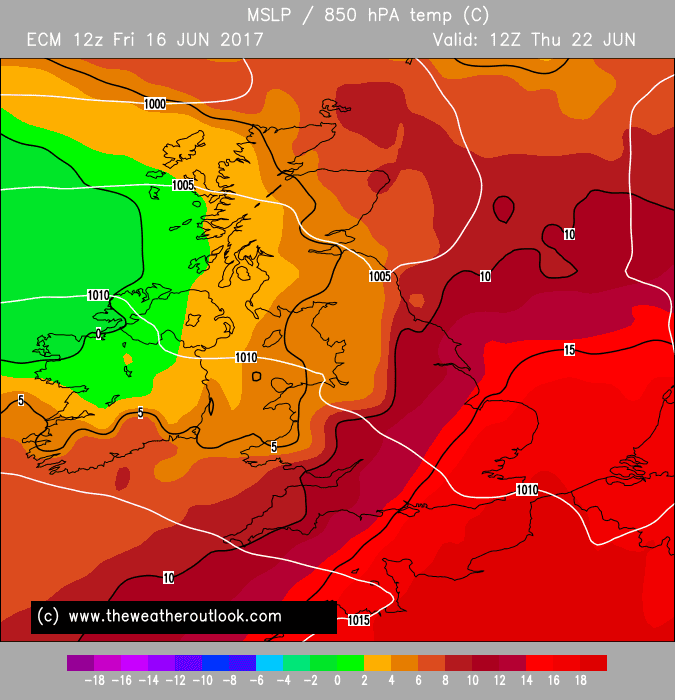 ..I wouldn't worry about the details later next week as things will change..just enjoy the upcoming very warm / hot weather which on this run pushes north into scotland for a time..I would expect some T-Storms to feature in next weeks forecast but plenty of hot sunshine too..good support from the 12z output for another surge of heat next week. Seems the models are moving back to a quicker breakdown again, after the slower/extended option that appeared on the 12z's yesterday I think we're back near where we were. On the ECM the plume of high 850's isn't properly over the UK on Wednesday then is already clearing on Thursday! 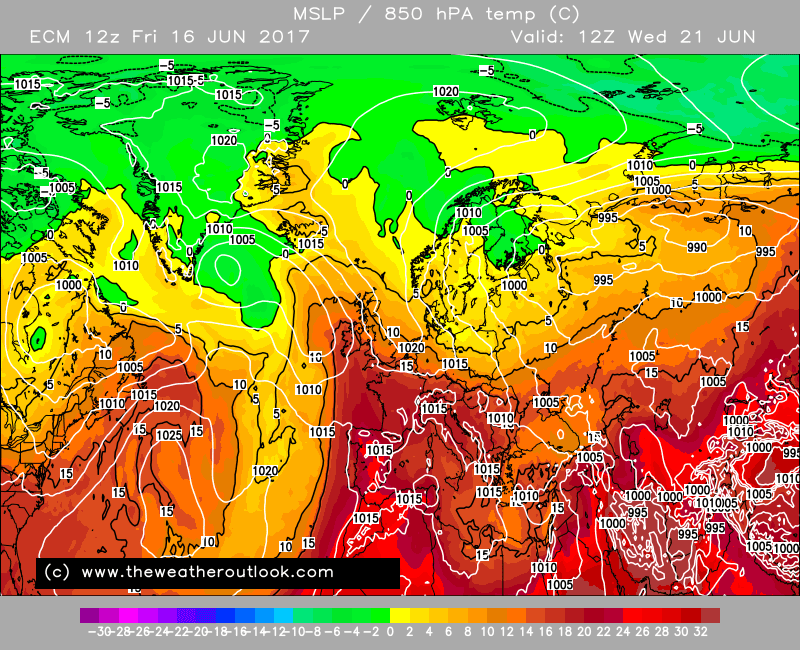 Very nice 5 days for the southern half or so of the UK though, if a bit hot for some. 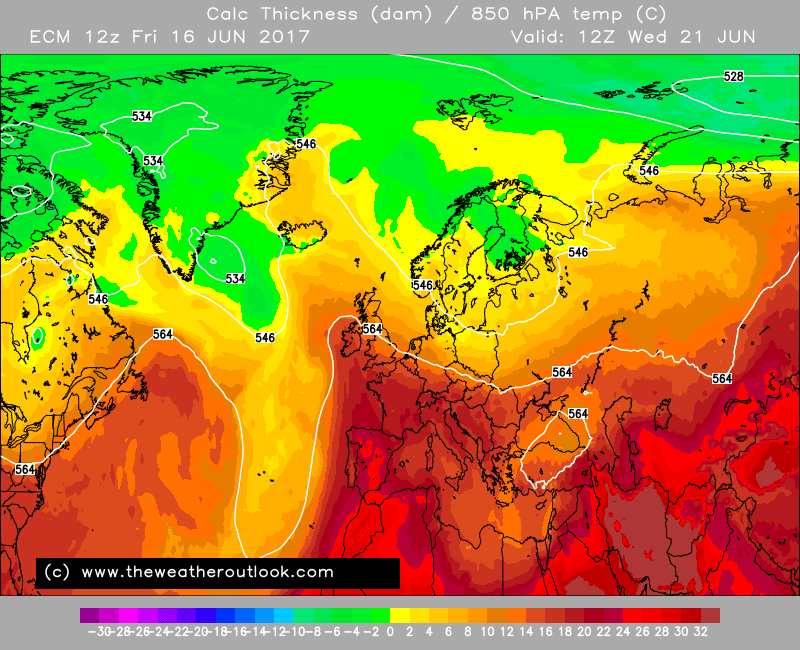 The enthusiast part of me wishes the set up was slightly further north, just across the channel is proper heat with 850's close to 20C and 34C forecast even for Rennes. That would probably mean better weather further north too, but I'd probably find those temps rather uncomfortable. That doesn't really look colder and wetter than average at least down here. 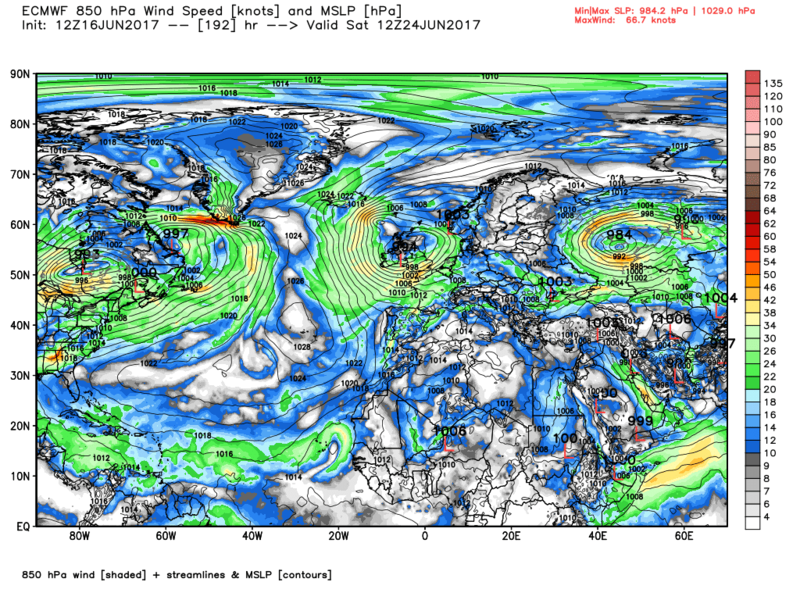 Wouldn't take much to shift more Azores ridging over the UK.. but then we are getting a bit ahead of ourselves of course.. 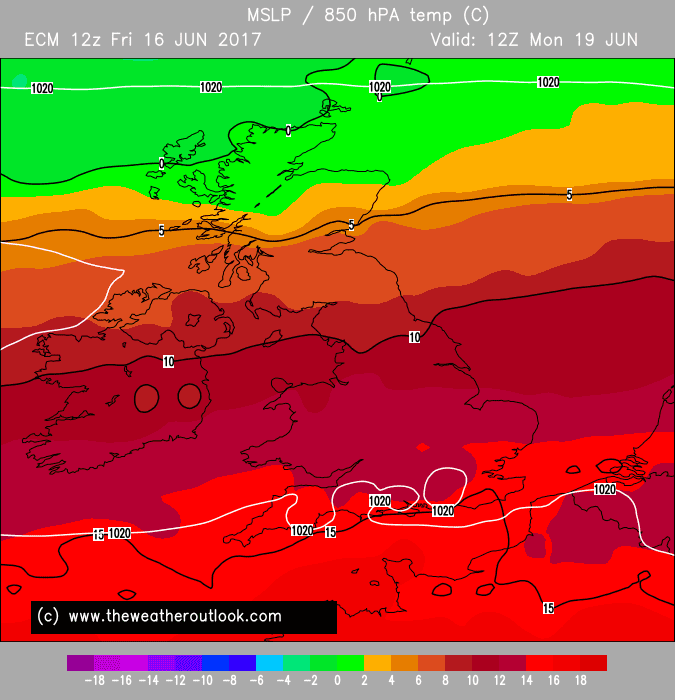 It could be like the Met Office outlook or more favourable, or it could be wetter/cooler. 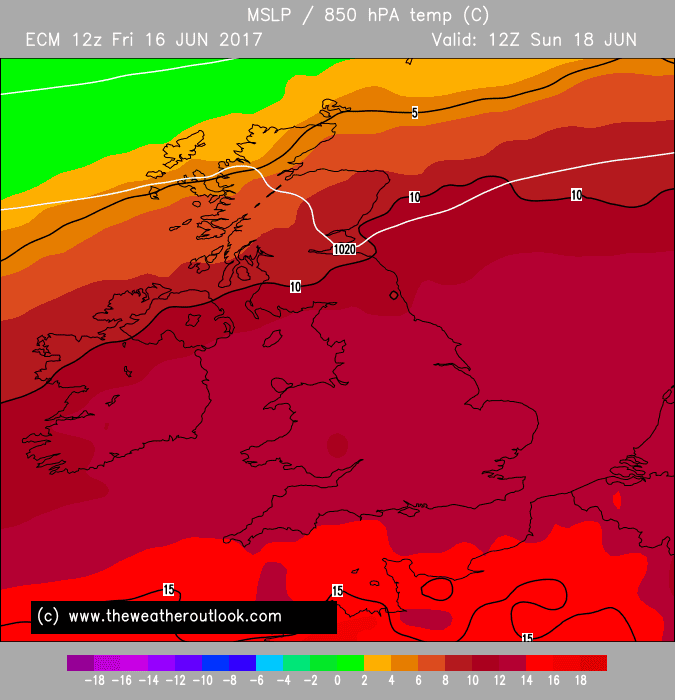 To recap a couple of days.Monday 27-29C south of a line Bristol to the Wash, 22-25C as one moves north and in the 20C range for NI and Scotland. 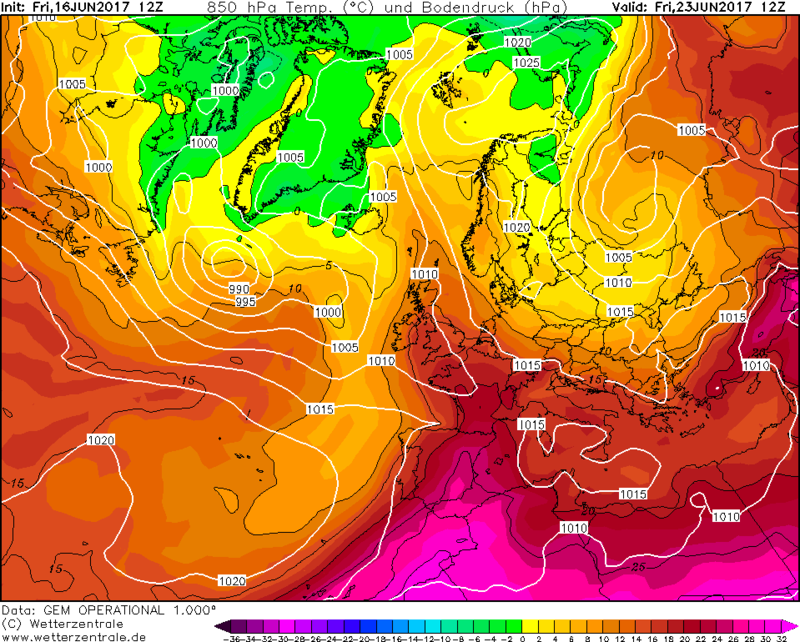 Tuesday sees the beginning of the SW/NE switch with 27-28C in the Dorset, Somerset, Hampshire region and 15C in the NE. 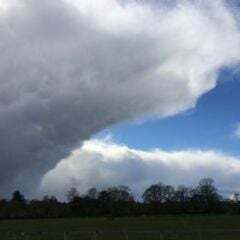 By midday saturday the depression is over NI and NW England bringing spasmodic rain and fairy strong winds to many areas. 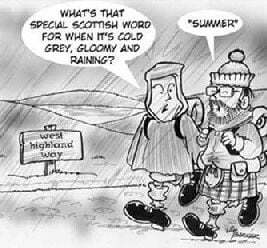 I wouldn't call it hysteria, it's enthusiasm for the weather which is why most of us are here! 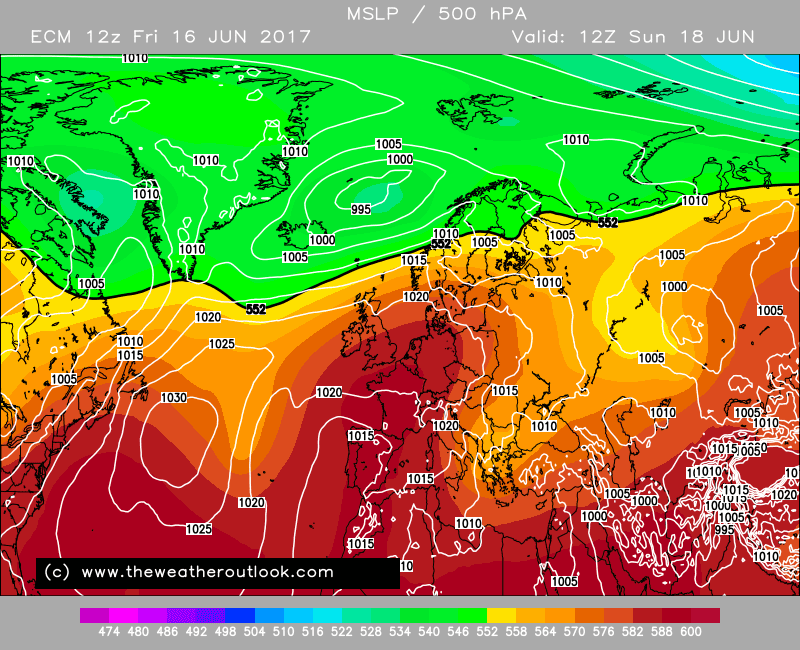 Seems there is no escape from the upper trough getting into nw Europe in the 7/10 day timeframe. Would seem unlikely that we will manage to avoid it this time. Yes , Hopefully this does not come to be , I much prefer the heat reload option . As you know, 7 to 10 days out in weather terms is a long way out to say the least. I wouldn't be too sure.